Blockchain Industries, an investment firm focusing on the crypto and blockchain industry and traded on the U.S over-the-counter markets, annoncé Tuesday that it had signed a binding letter of intent (LoI) agreement with Singapore-based BTHMB Holdings, the holding company of Bithumb, for the reverse merger deal. A reverse merger is also known as a reverse initial public offering (introduction en bourse), wherein a private company acquires a publicly-listed company to bypass the lengthy and complex process of a conventional IPO. 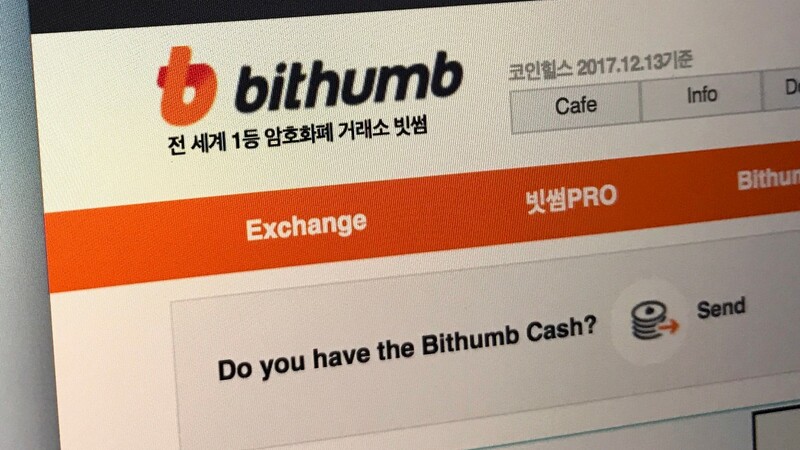 The news comes months after Bithumb sold over 38 percent of its stake to a consortium based in Singapore owned by a plastic surgeon Byung Gun Kim, for about $350 million.